Solar panels convert light into electrical energy. A solar panel is made up of a collection of “solar cells.” These solar cells are spread over the panel to produce solar energy. The more light that hits the cell, the more electrical energy it produces. 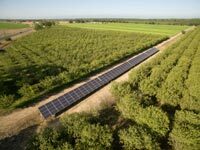 Urban Design Solar has a wide range of solar panels to choose from to fit your aesthetic or footprint needs. 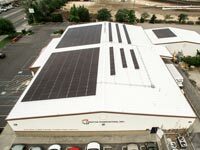 REC Solar has been a consistent producer of quality solar panels over the last 20 years. REC Group are amongst the most technologically advanced solar module manufacturers in the world. 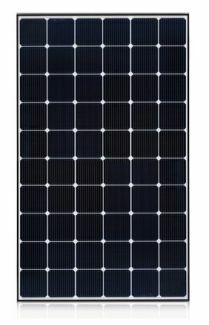 Whereas other high-performance module manufacturers concentrate on mono-crystalline panels, REC have concentrated on the polycrystalline modules (sometimes also known as multicrystalline solar panels). 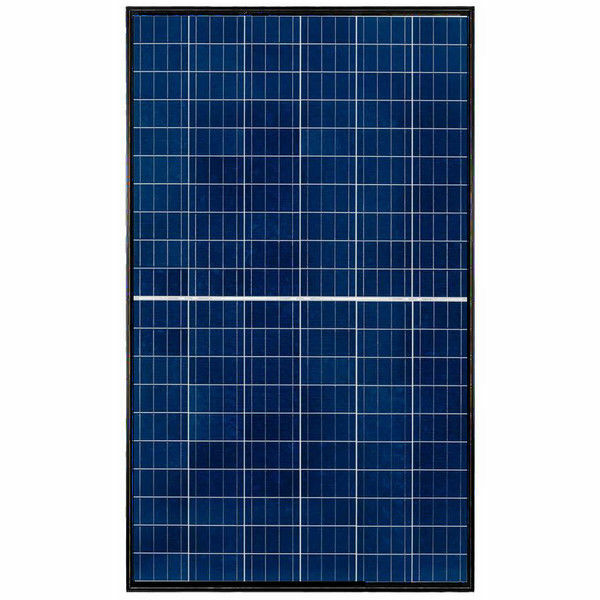 Through the development of the split cell tech, they have become a leader in module efficiency for this type of panel, hitting a very admirable 18%. REC Group has been at the leading edge of product advancement with their split cell ‘Twin Peak’ range of panels, providing a greater tolerance to panel soiling, aging and shadowing over other standard mass-produced module. REC solar panels are a high quality and yet very affordable option. LG Solar’s solar panels, engineered to have superior quality and aesthetics, are supported by 25 years of research and development. LG NeON™ 2 cell produces energy from the front and back. This increases the cells’ efficiency. They are particularly more efficient in mornings and evenings when the angle of the sun is lower in the sky. LG’s newly developed Cello Technology which stands for Cell connection with Electrically Low loss, Low stress and Optical absorption enhancement, increases power output and improves appearance.